Nearly one in four Vancouver Islanders is over 65, and that number is growing. That adds more pressure on our hospitals to provide high quality, senior-focused healthcare. With a rapidly aging population, Royal Jubilee and Victoria General hospitals have put an increasing emphasis on seniors’ needs. From design changes to accommodate bed lifts and wayfinding aids to adding more geriatric specialists on teams, our goal is compassionate and respectful elder care. Your donation helps us fund equipment and programs that target this fast-growing group. Elderly patients value their independence. They benefit from a well thought-out facility in which to act on their own recovery with easily accessible assistance when needed, so they can continue to live a fulfilling life. Royal Jubilee and Victoria General hospitals serve over 17,000 senior patients annually, through specialized inpatient units, a walk-in outpatient clinic with over 7,000 visits, and home visits. We treat acute conditions while supporting seniors to maintain independence and thrive. 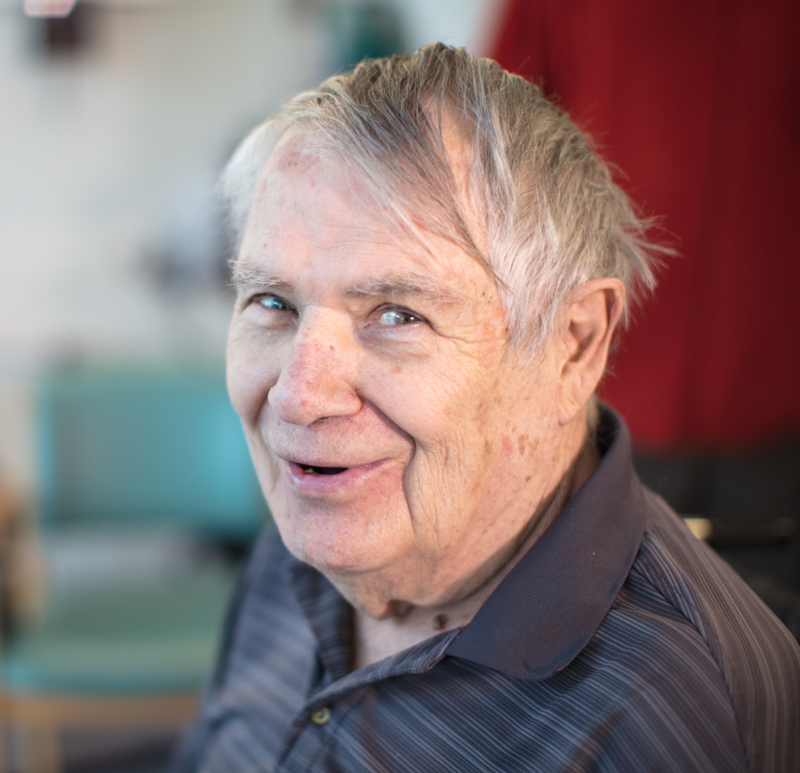 We focus on the assessment, treatment, and rehabilitation of complex, multi-system conditions, and unique degenerative conditions common to seniors. An interdisciplinary team of specialists — from geriatric physicians, psychiatrists, nurses, and pharmacists to physical therapists, social workers, and more — work in unison to treat and care for our elderly patients. Royal Jubilee welcomed the new Patient Care Centre in 2011, the world’s first hospital designed specifically for the needs of the elderly. It includes features like natural lighting and contrast colouring to prevent confusion and aid wayfinding, numerous handrails and rest areas to support mobility, and state-of-the-art monitoring equipment to balance safety and freedom of movement. The Patient Care Centre includes a dedicated Geriatric Mental Health Unit to care for those with mental health issues, dementia, and Alzheimer’s Disease. Aging can come with increased challenges. We have a responsibility to care for our elderly to the best of our ability. With your donation to seniors health, we can invest in equipment that supports our teams as they continue to deliver the highest possible care.